After my 18.9-mile run on Saturday, my personal trainer Karen very kindly put together a plan for the rest of the time leading up to the Marathon on the 21st. First on her list: ‘Run 10 miles’. So I did, yesterday morning, running from our house up the now-familiar roadside track towards Leatherhead. 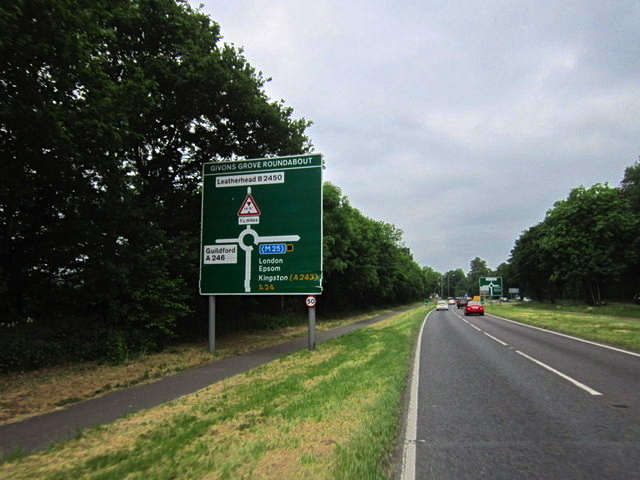 It turned out to be exactly five miles to the roundabout leading into Leatherhead, so I had a quick stretch there and turned for home. It wasn’t easy – my legs must have still been tired from the hammering they got at the weekend – and there were many points where the devil on my shoulder was insisting that I just stop and walk for a bit. That devil is going to be pretty busy on April 21, I imagine, so it’s good to practise resisting him. And I did: I ran the whole ten miles with only that 30-second stretch break at the midway point, and an even shorter break to sort out a wrinkle in my sock that was bugging me. The mental training is as important as the physical, I’m learning. The only problem is, I seem to have done something unpleasant on the left side of what I can’t avoid having to call my groin. Some muscle in there gives a little squeal every time I make it stretch – even by getting out of the car, or turning to look behind me. Ouch. I saw Karen again this morning for a scheduled training session, but less than a minute into my warm-up row, I could feel this annoying muscle twanging every time I stretched back to pull on the cable. Slightly worrying, this, but I would imagine there’s time before the Marathon to get it sorted out. Even if I need to go back to the physio, or see a sports masseur, as Karen thinks I might. My poor old body. It’s had a lovely time sitting about doing very little except write, watch TV, eat and drink for 20 years. Now I’m pushing it out the door and forcing it to run 19 miles on a Saturday afternoon. No wonder it’s complaining. Fingers (and legs) crossed it all sorts itself out after a bit of rest. This entry was posted in Injuries, Running and tagged groin, injury, Leatherhead, Running, surrey, training on 4 April, 2013 by reedwords.